Located in Portimão, DestinEncantado Vila Vau offers an outdoor pool. The property is 100 metres from Vau Beach and 700 metres from Praia do Alemão. Accommodation will provide you with air conditioning, a balcony and a seating area. 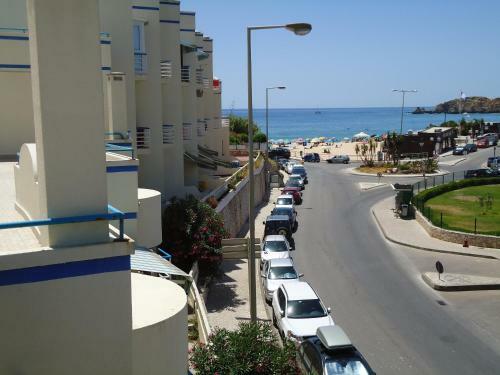 Located in Portimão, Varandas do Sol features apartments with balconies overlooking the city and the Atlantic Ocean. 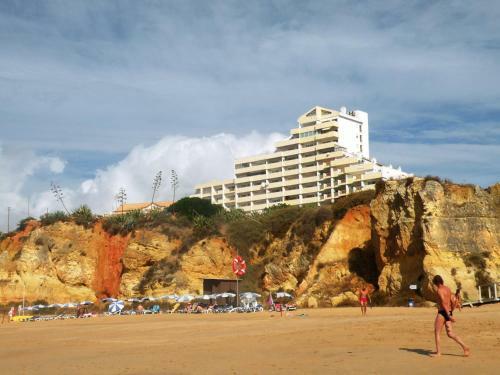 The unit is 30 metres from popular Rocha Beach. The one-bedroom unit features a private bathroom and an equipped kitchen. Located in Portimão, Quinta do Laranjal offers an outdoor pool. This self-catering accommodation features free WiFi. The property is 5.6 km from Aqua Portimao Shopping Center and 6.3 km from Portimao Arena - Parque de Feiras e Exposições.